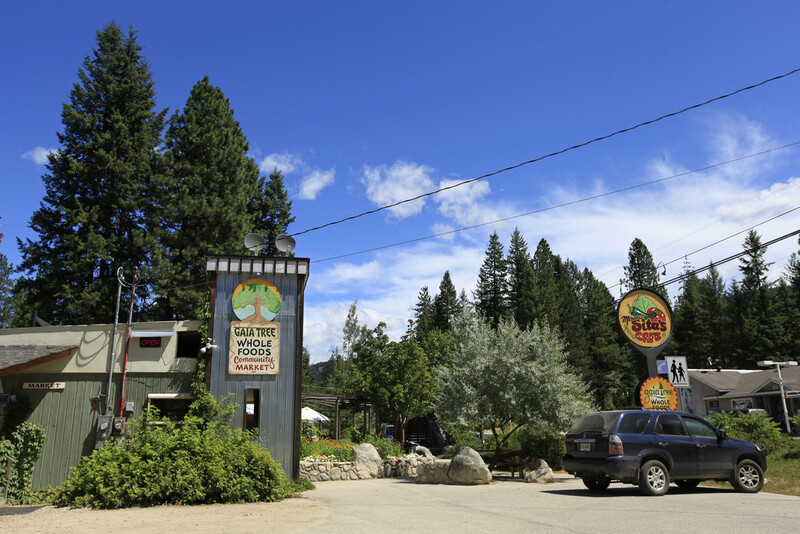 We are a natural foods store located in the heart of Winlaw. Come meet the community! We feature all organic produce, bulk organic spices & grains and many locally made products. Located next to Mama Sita’s Cafe.